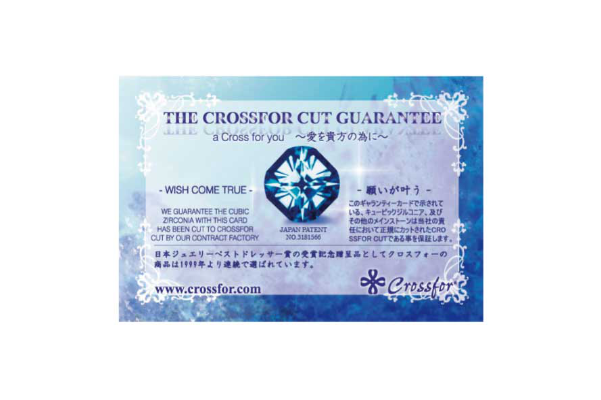 Crossfor will make your wish come true. 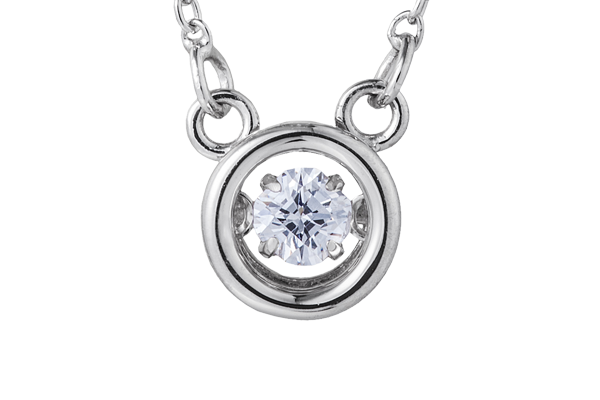 This jewelry contains the message that the wearer’s wish may come true. 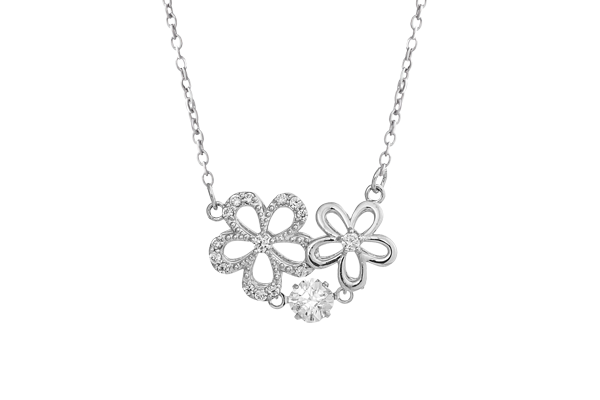 With its rich volume and glitter, the target customers are adult women who prefer authentic products. 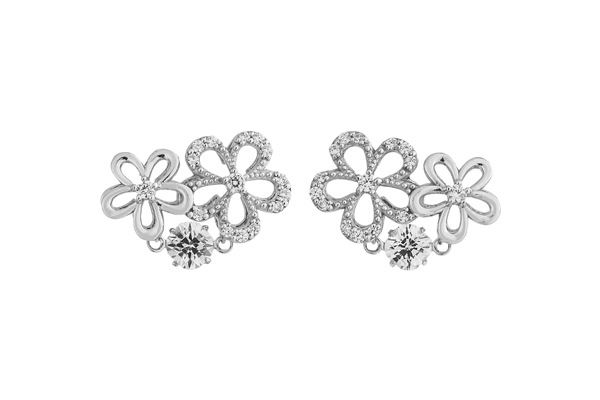 It is suitable for daily use at work, as well as special occasions. 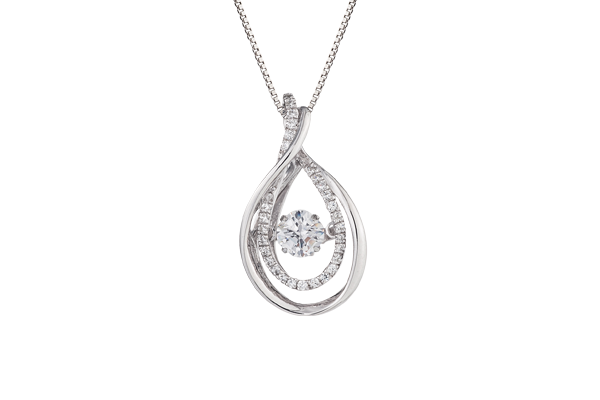 Design inspired by the flowing robe of Orihime. 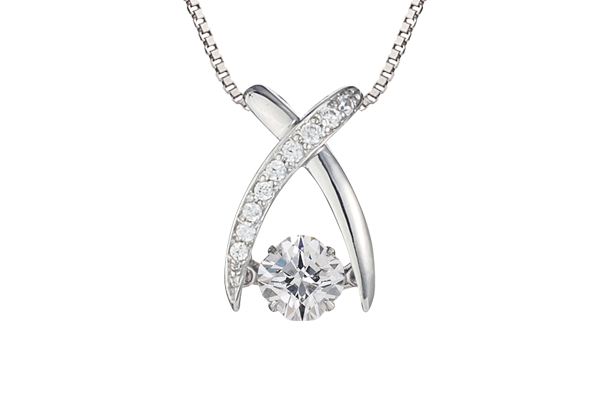 Design inspired by the glitter of a shooting star. 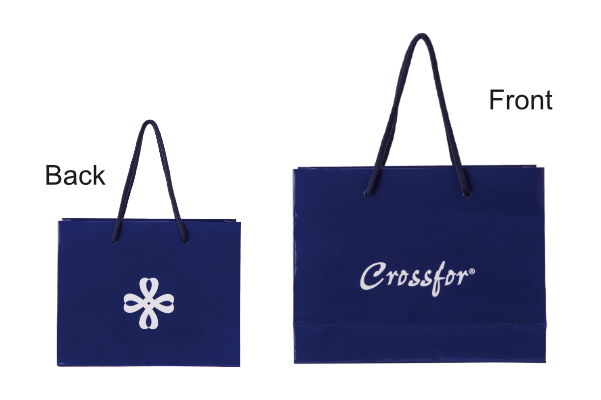 Elegant design with the motif of Crossfor's logo. 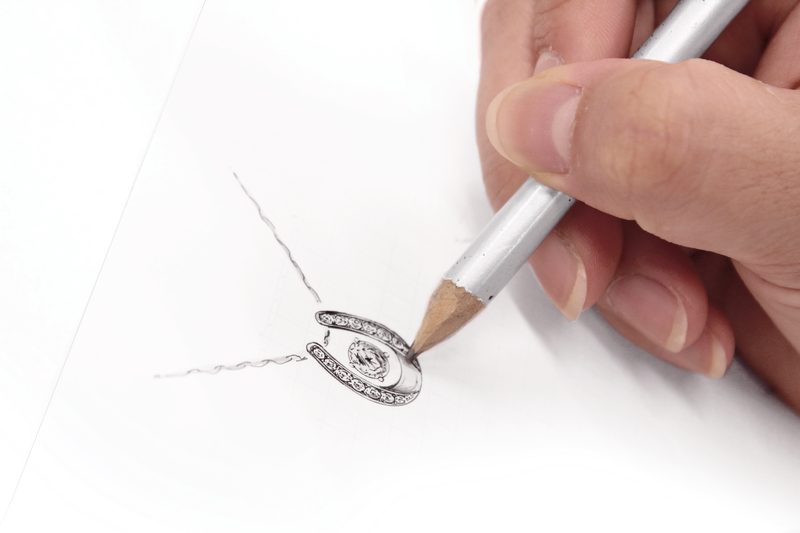 Design that imaged Christmas lease. 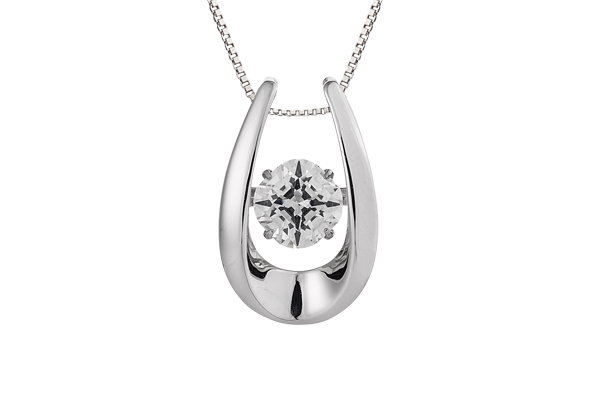 A design that shines the heart when it is quiet. 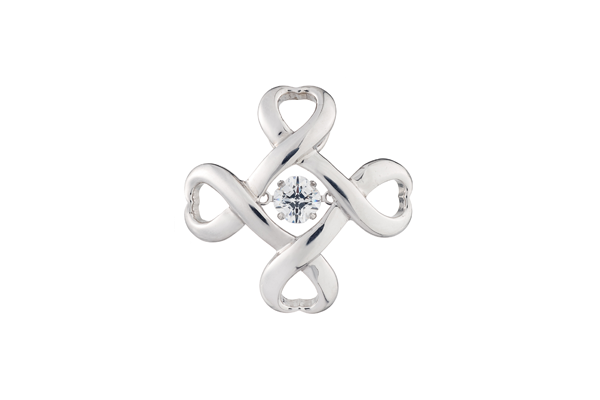 Elegant design with the motif of Crossfor’s logo. 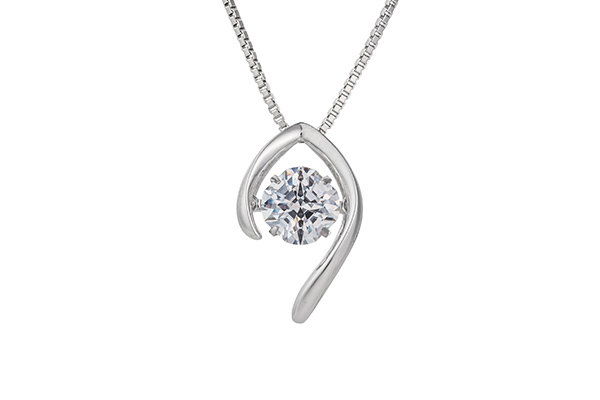 Elegant design inspired by the Mobius eternal strip. 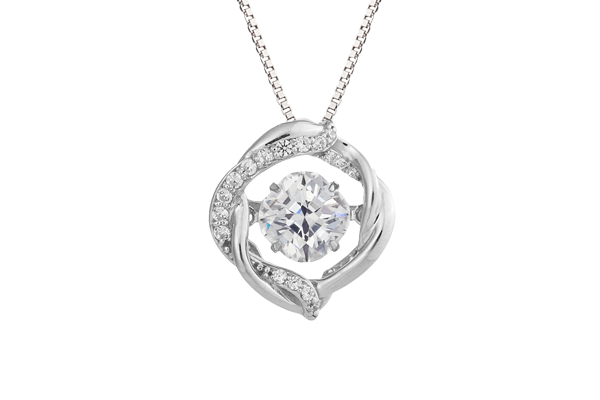 Design inspired by Jupiter shining beautifully in the galaxy. 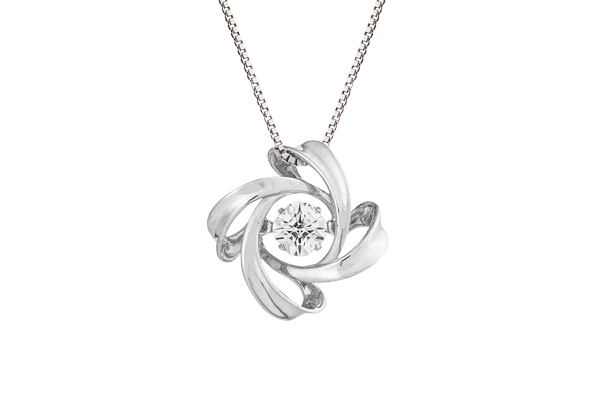 Design inspired by the blooming of allure. 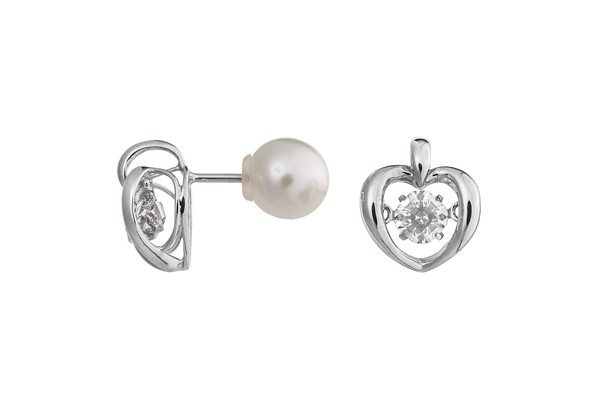 Small heart design inspired by the sprouting of love. 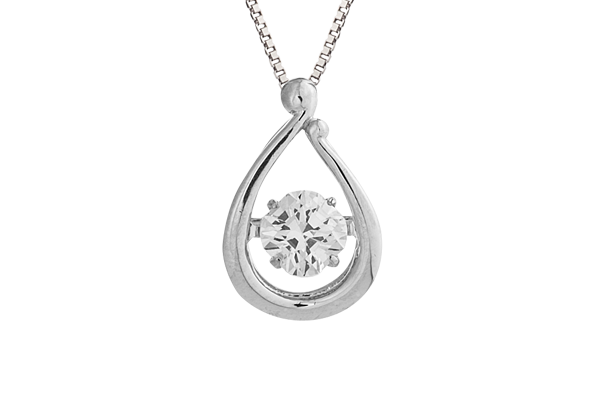 Design inspired by tears of joy overflowing from "happiness" and "gratitude." 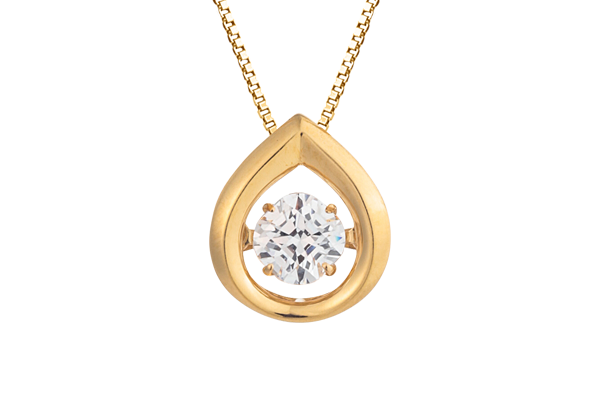 Design with the motif of Suehirogari (a narrow top widening towards the bottom) that represents good luck in Japanese culture. 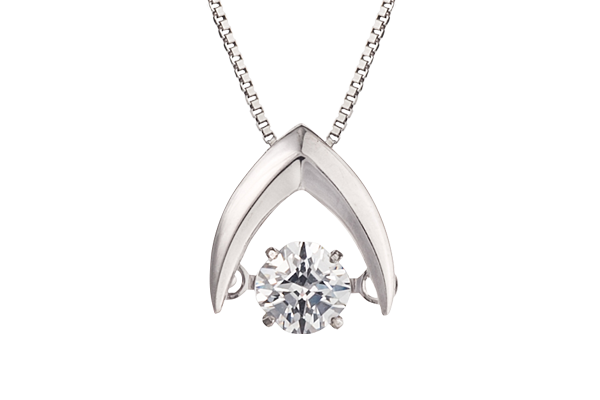 Design inspired by a gently throbbing maiden’s heart. 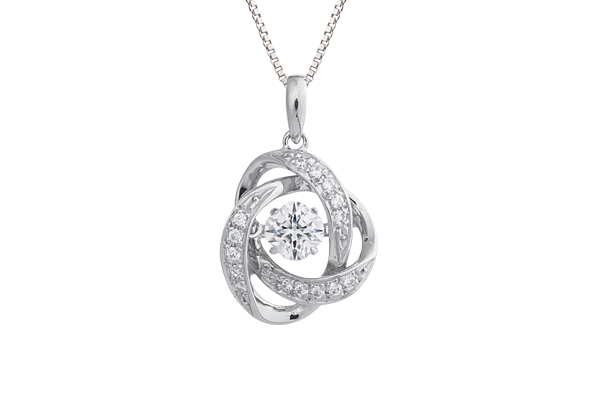 Design inspired by the Mobius eternal strip. 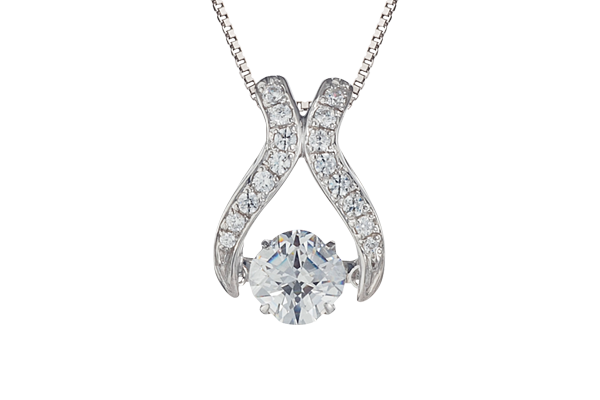 Design inspired by passionate energy that can move fate. 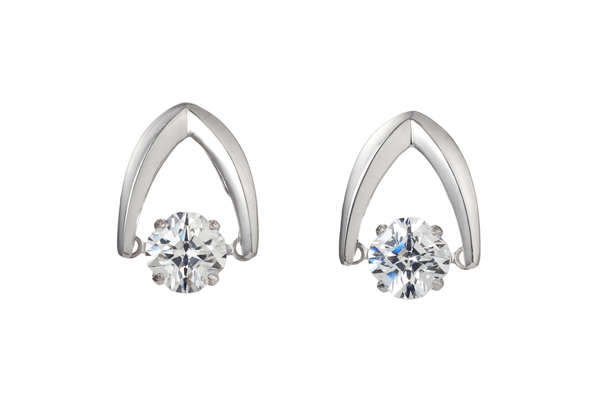 Design inspired by beautiful and fragile fairy tears. 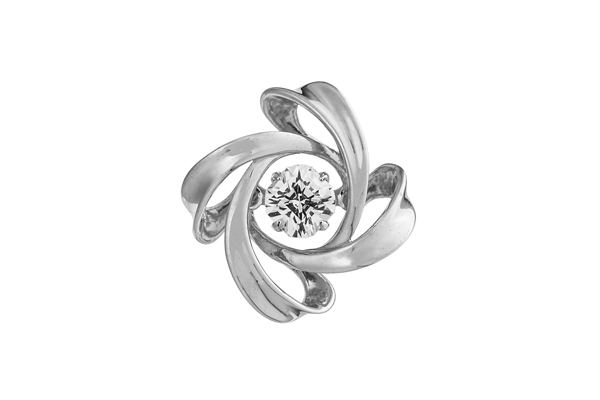 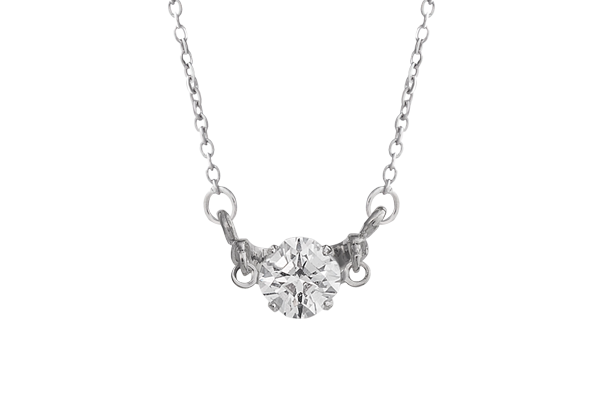 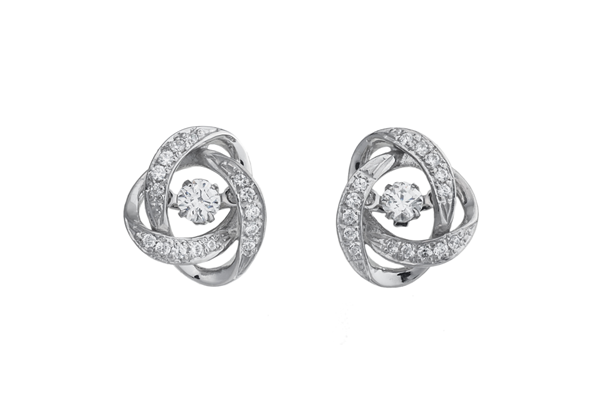 Sparkling flower design inspired by a maiden's feelings, with her heart throbbing. 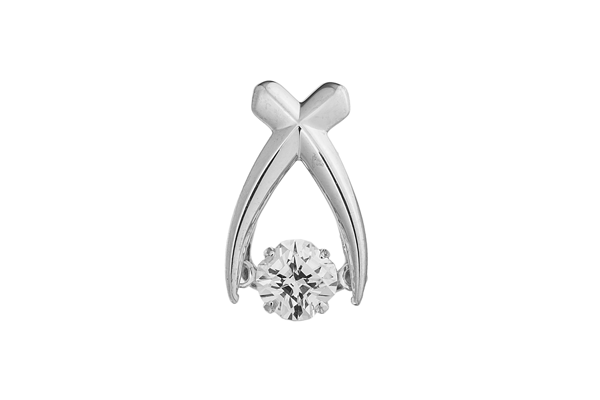 Simple single-stone design inspired by the first star. 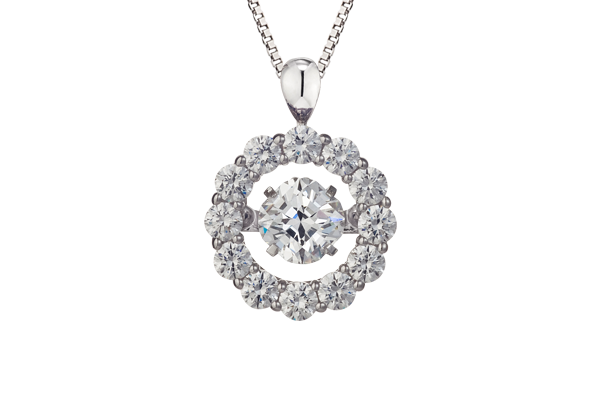 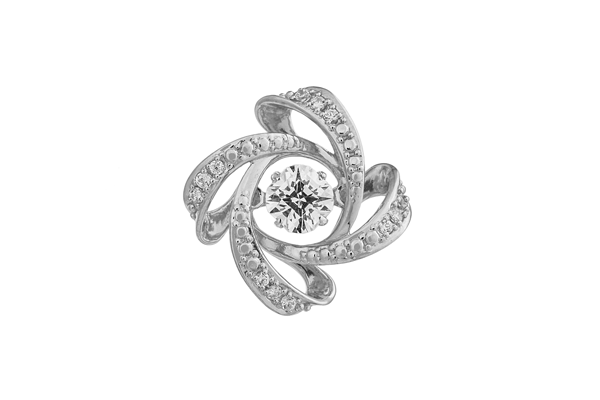 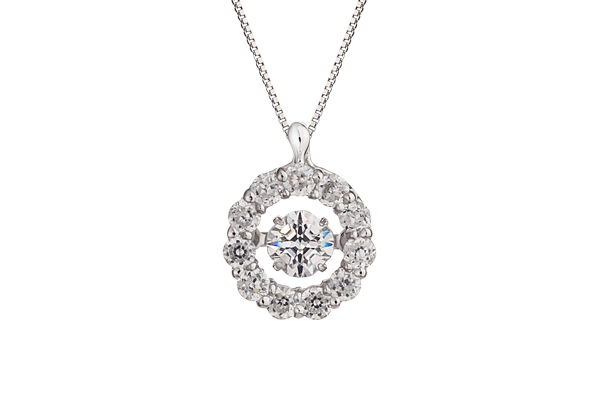 Design inspired by a sparkle like a big blooming flower. 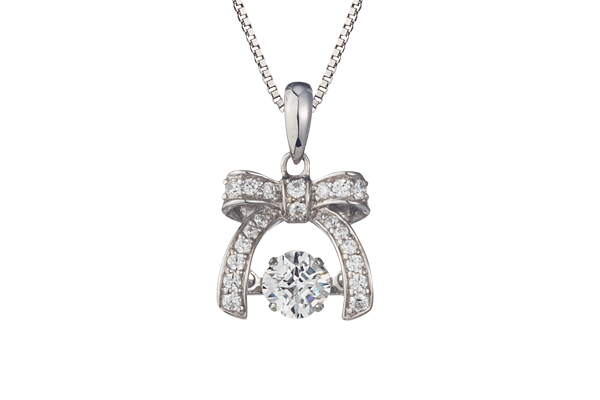 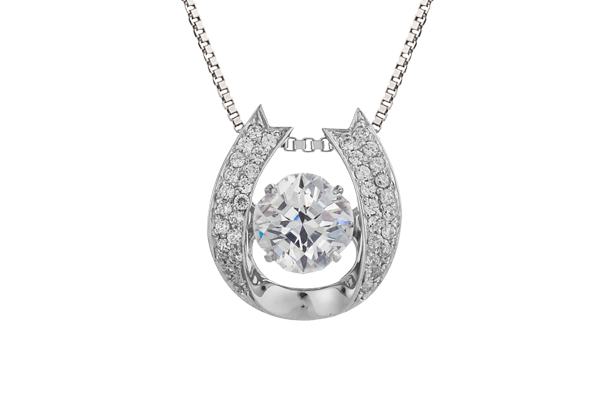 Simple horseshoe design that is considered as the motif of good luck. 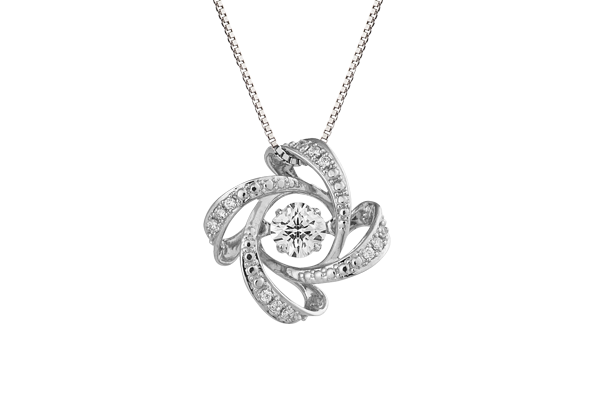 Design inspired by an elegant rose in full bloom. 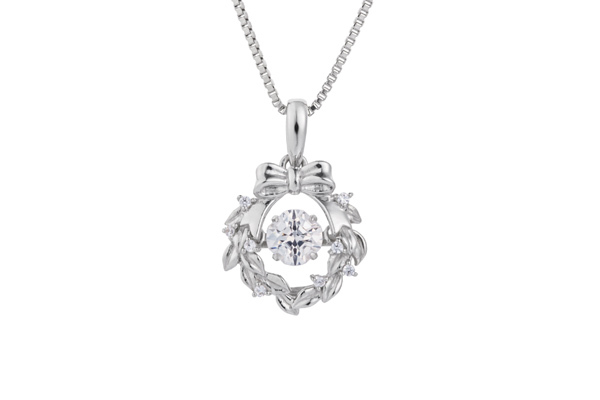 Design with the motif of a carnation which symbolizes "pure love." 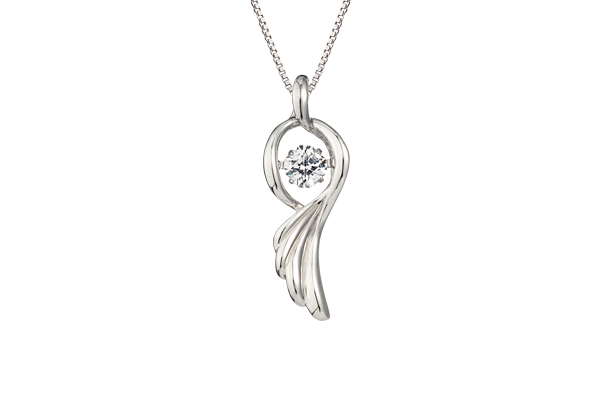 Design inspired by a great mother, the giver of life. 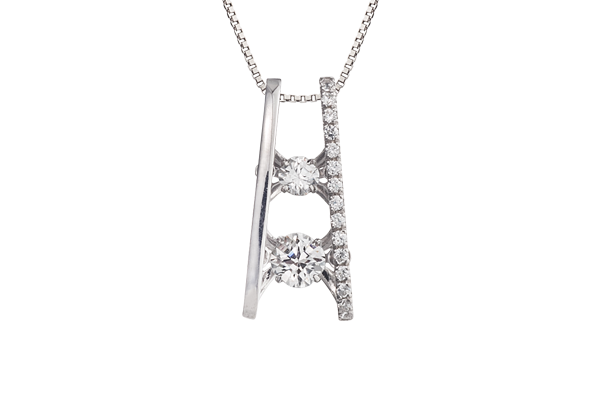 Design inspired by a signpost of light. 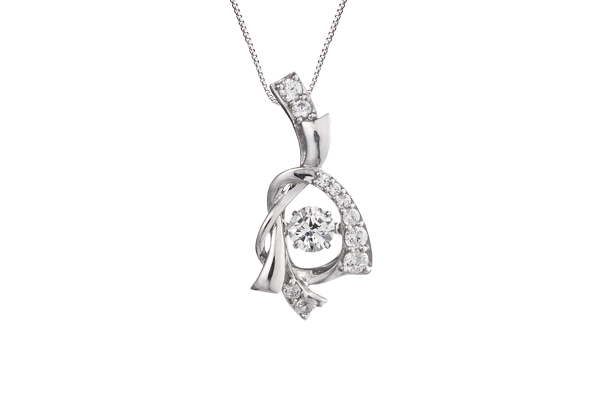 Design that uses a big ribbon resembling a wreath. 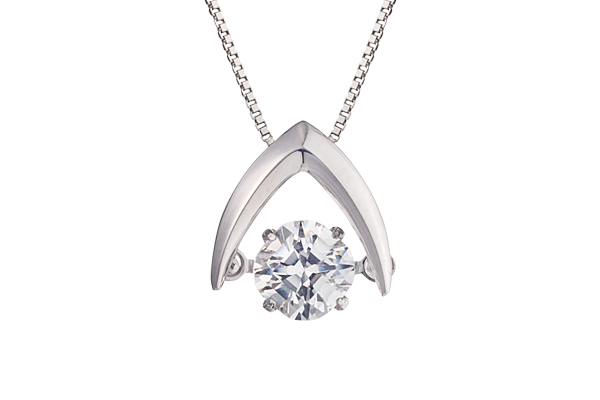 Design inspired by Mercury shining in the night sky. 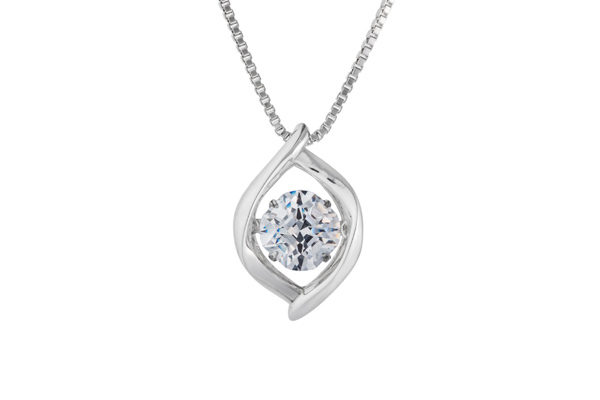 Design inspired by the beautiful shimmering of Venus, the goddess of beauty. 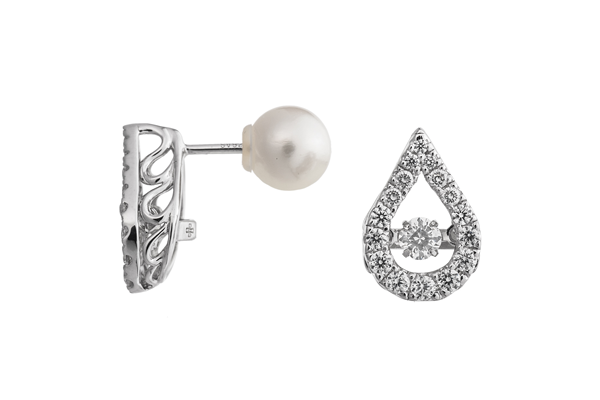 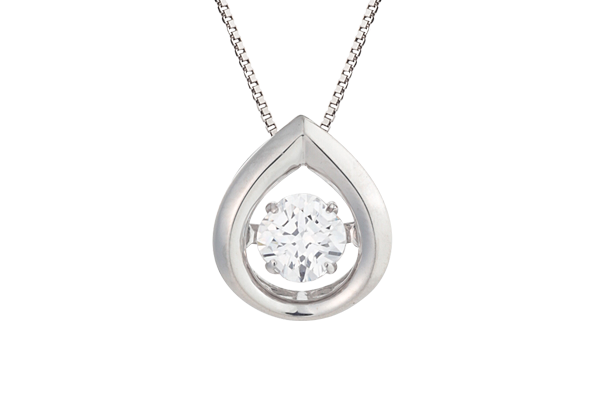 Design inspired by the moment when a drop of morning dew falls from a leaf. 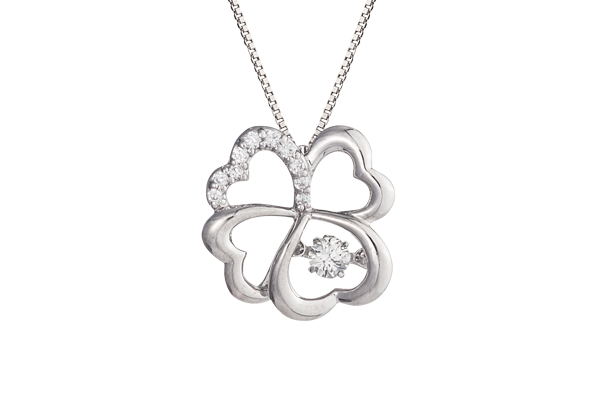 Design with the motif of a lucky clover of consecutive hearts. 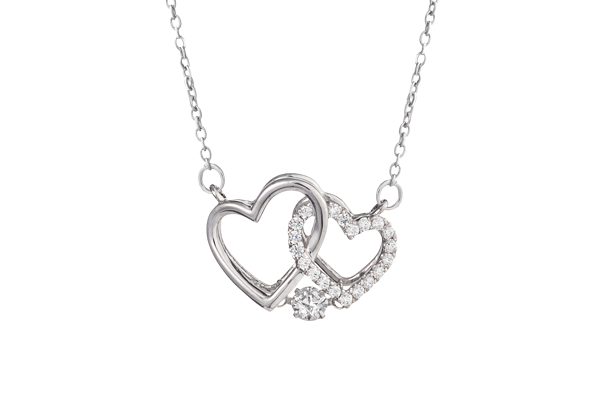 Heart design inspired by the moment when two hearts meet. 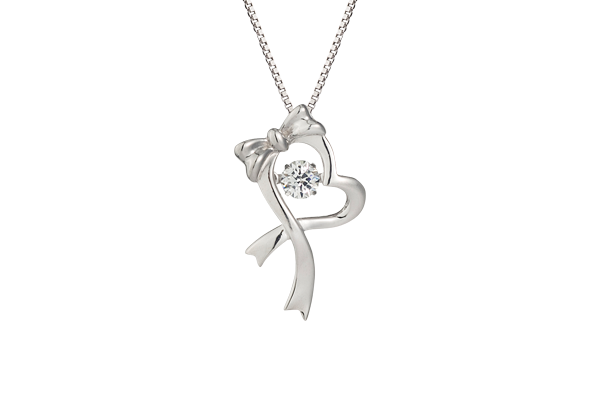 Design that uses a charming ribbon resembling a heart. 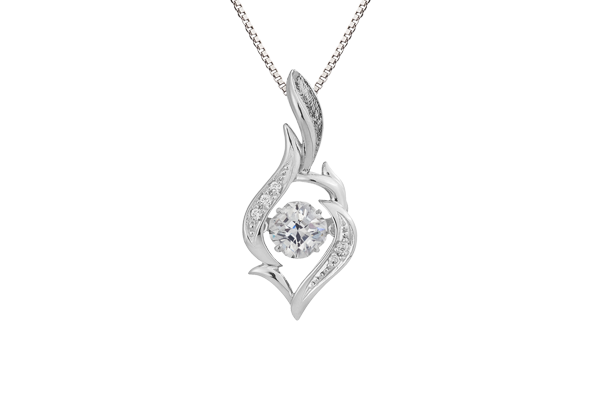 Design with the motif of a charming angel wing. 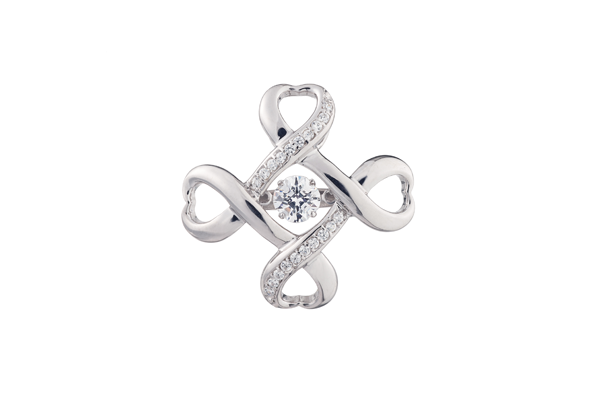 Design inspired by the promise made by hearts. 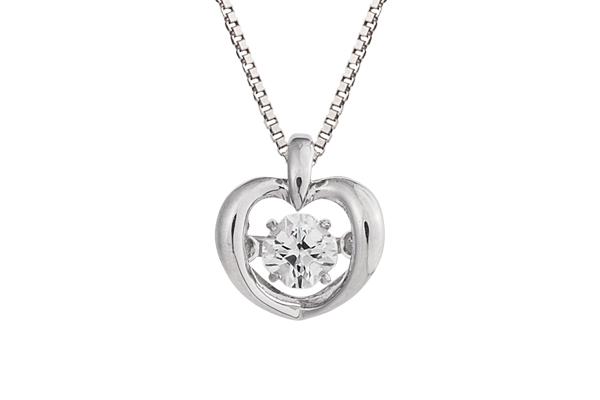 Cute heart design that is warm and round. 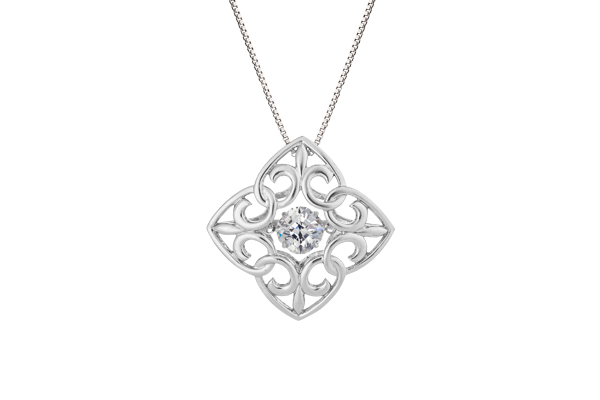 Design inspired by a linking bridge of light. 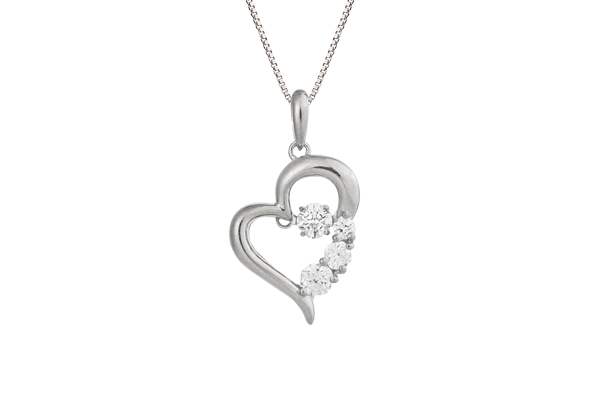 A love motif design filled with special thoughts for a loved one. 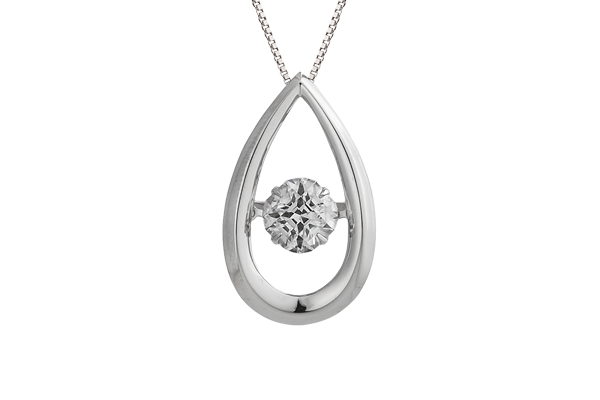 Design inspired by the iris which symbolizes "hope." 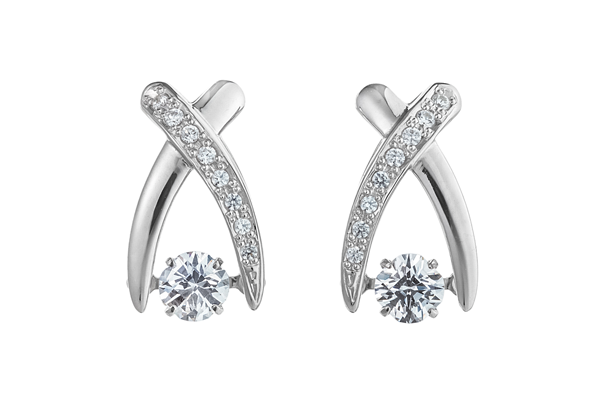 Simple design inspired by happiness. 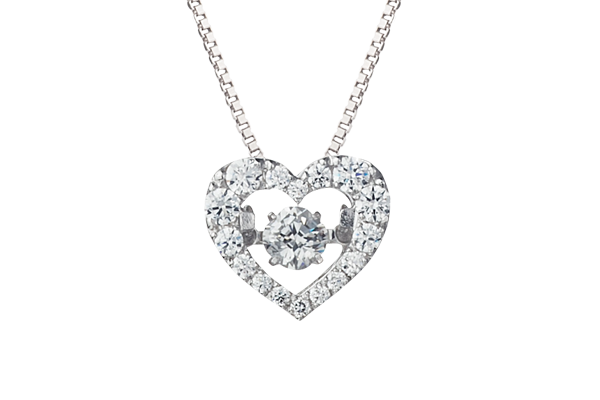 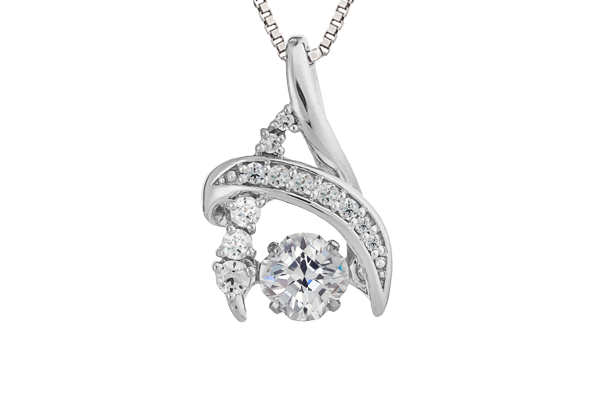 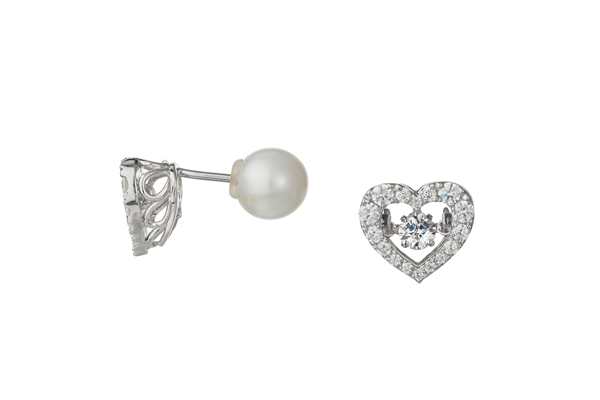 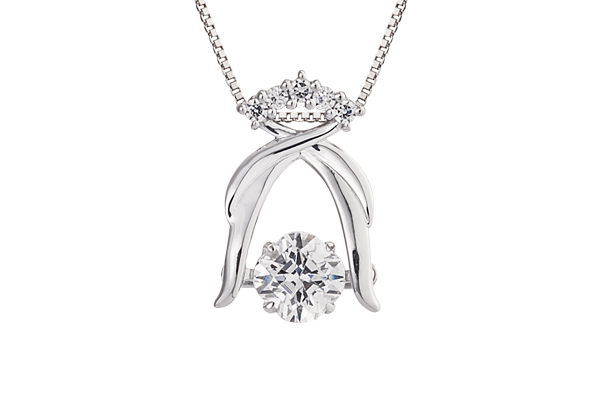 Heart design symbolizing love and femininity. 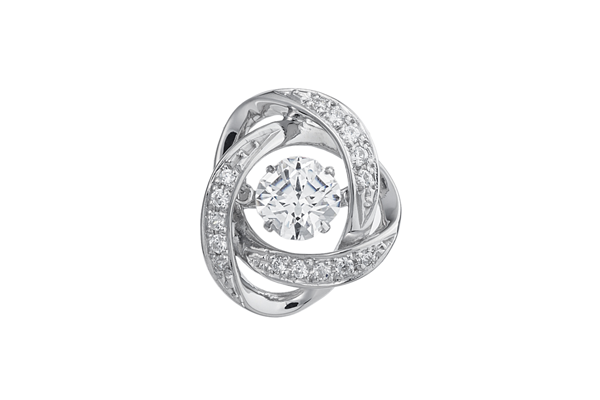 Design inspired by passionate energy which can move fate. 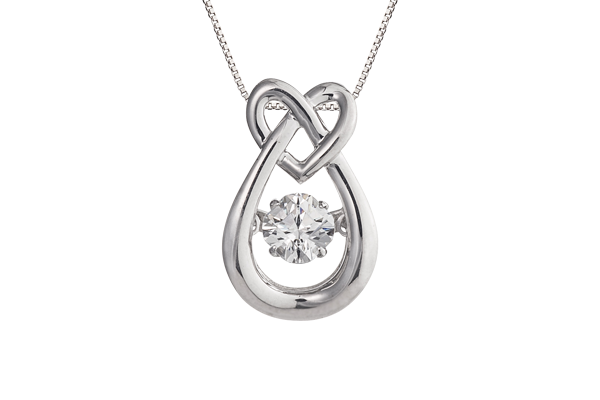 A design carrying the confession and determination of eternal love. 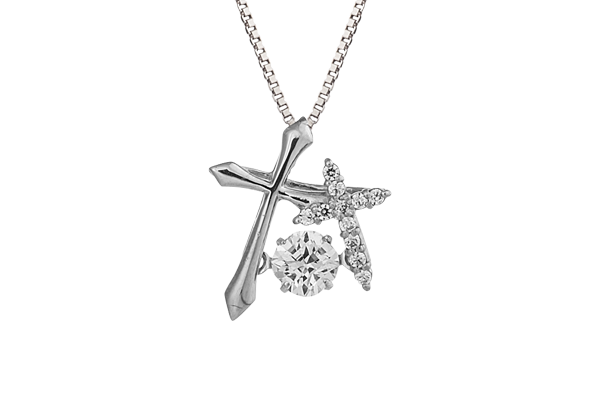 Design with a cross motif inspired by coolness and inner fortitude. 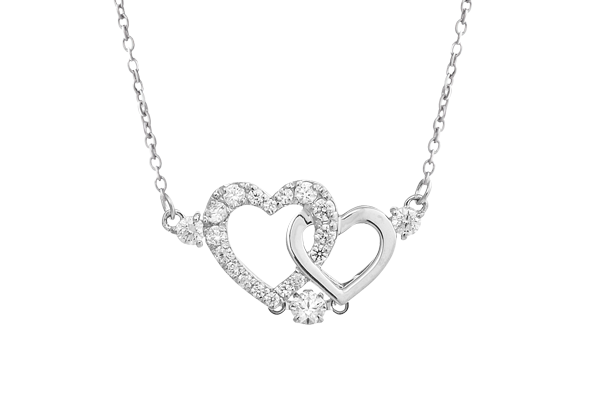 Design in which pure and innocent hearts are overlapped. 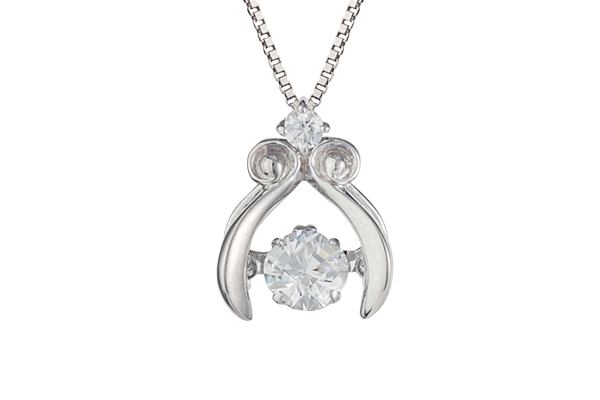 Design with the motif of a tusk, a symbol of one's strength. 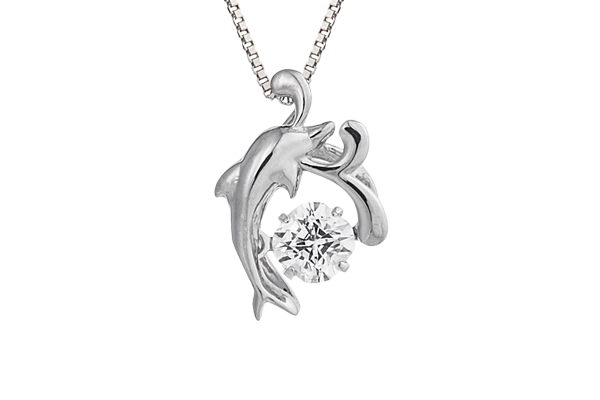 Dynamic design in which a sacred dolphin is jumping out of the calm sea. 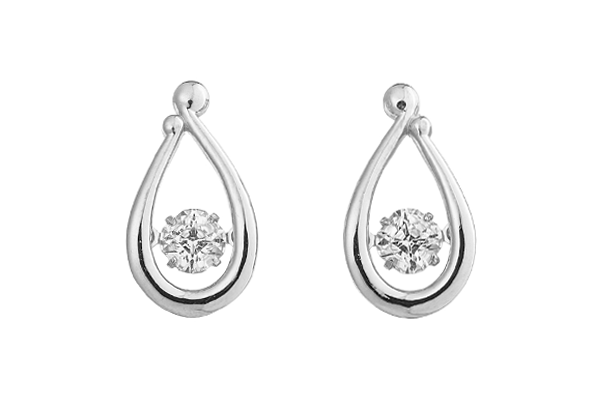 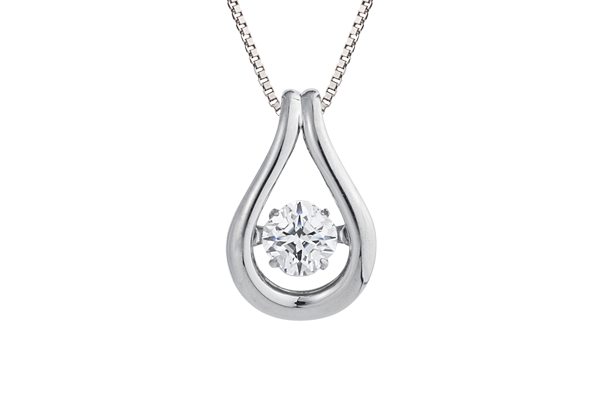 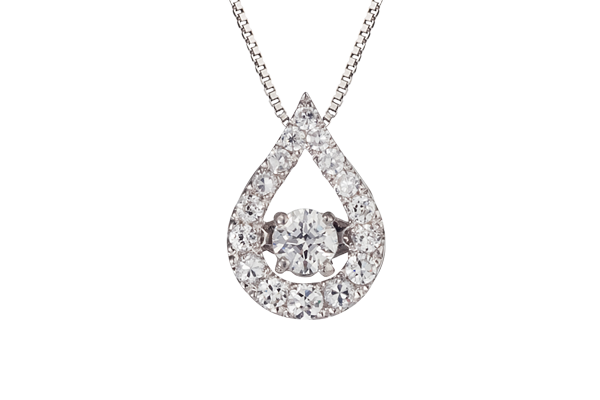 Design inspired by the scene in which a water droplet is shining on a leaf. 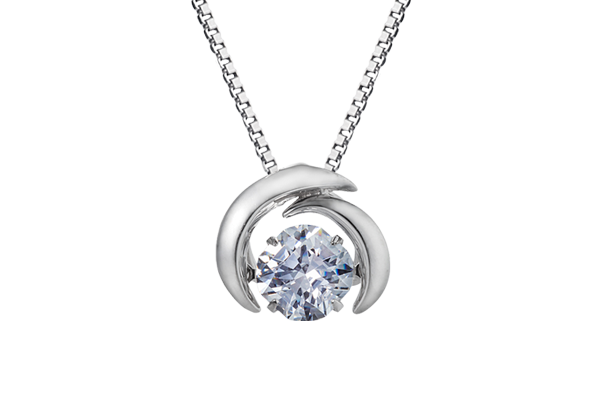 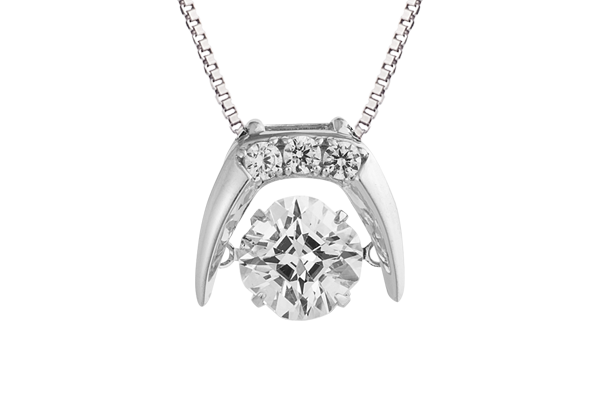 Inspired by the romanticism of a full moon. 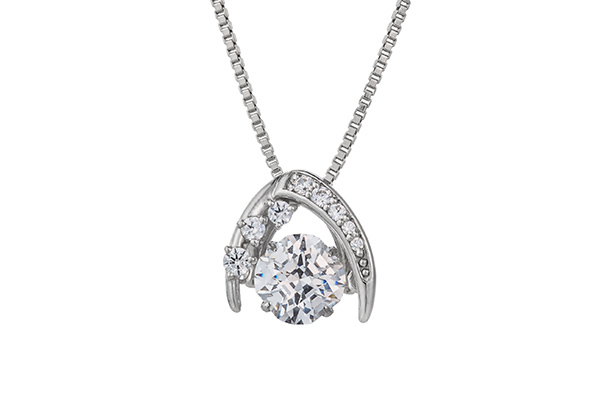 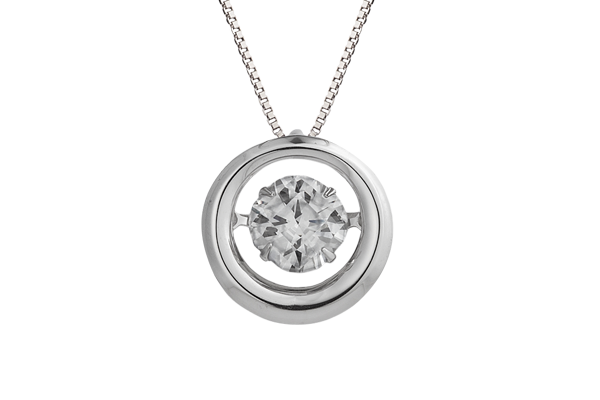 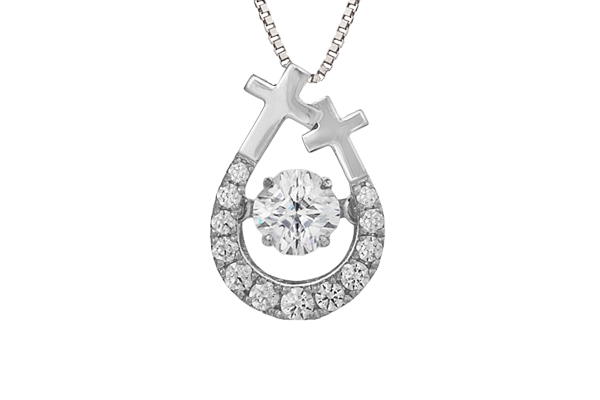 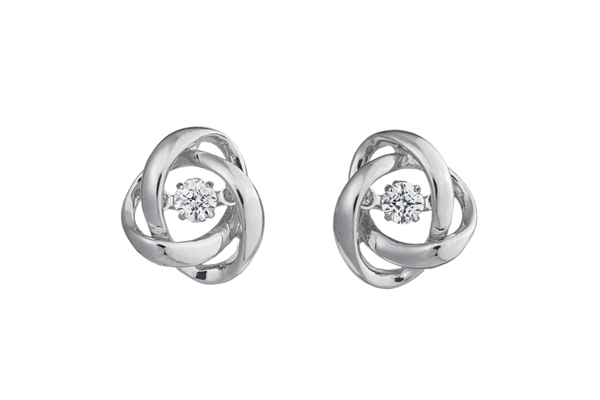 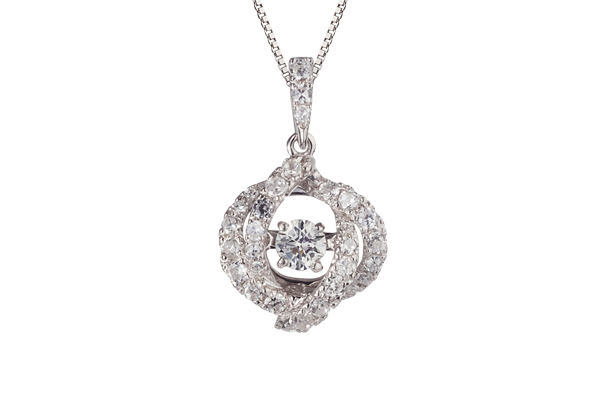 Inspired by the feminine and kind impression of a sacred cross. 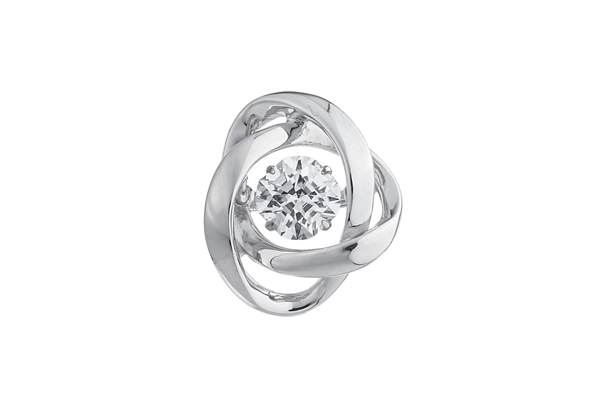 Design inspired by the "eternal promise." 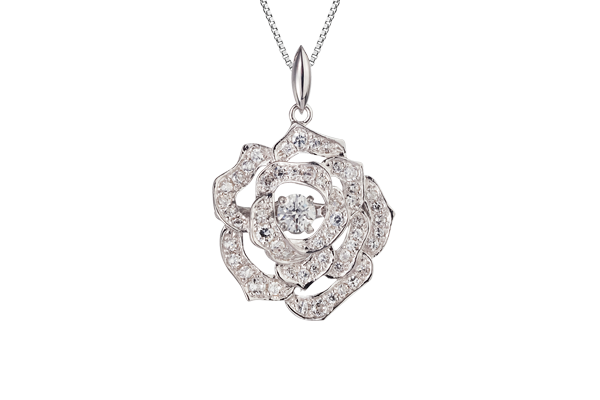 Design inspired by the goddess of flowers. 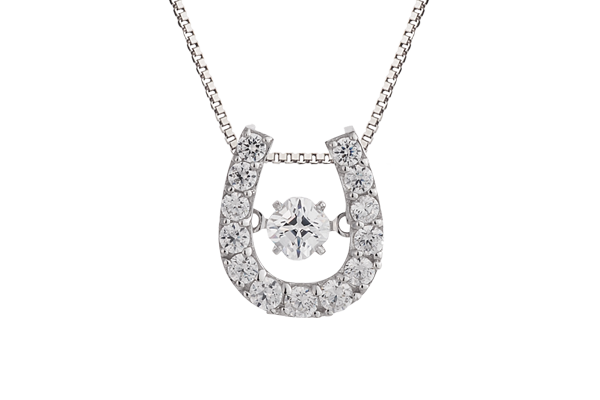 Design inspired by a horse’s footsteps, which are rich and beautiful. 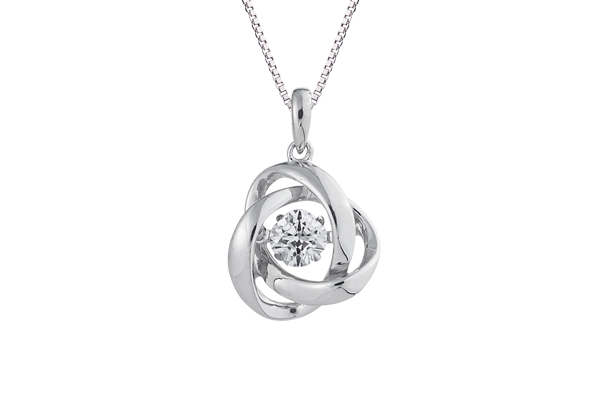 Design inspired by a gentle love bond. Sparkles of stars that snuggle against the Milky Way. 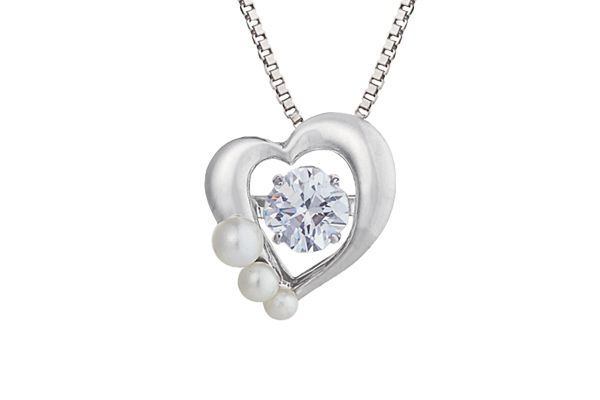 Pure and innocent heart motif. 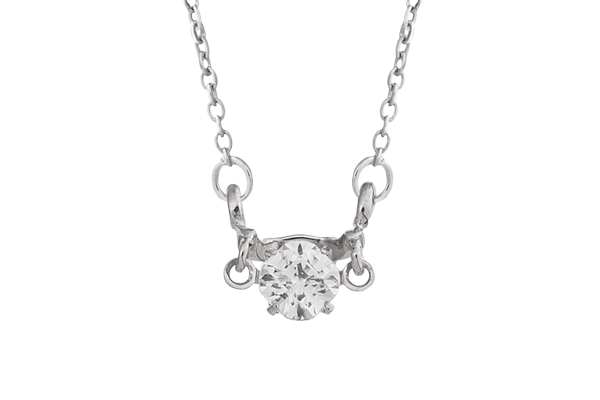 Best accessory for many women for being worn on the neckline. 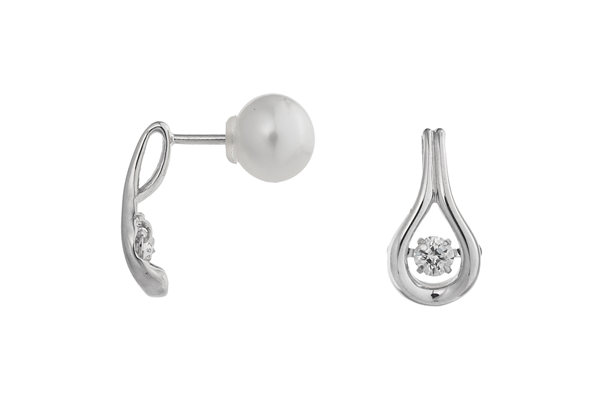 Design in which mature looks and femininity are mixed. 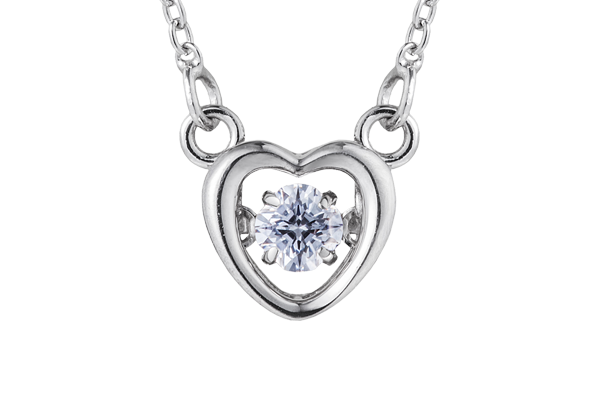 Blooming feeling of love is passionately expressed. 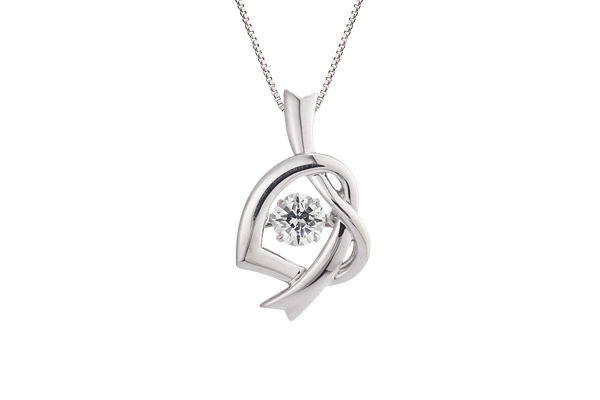 Design that expresses the protection of a precious treasure by a mother's hand. 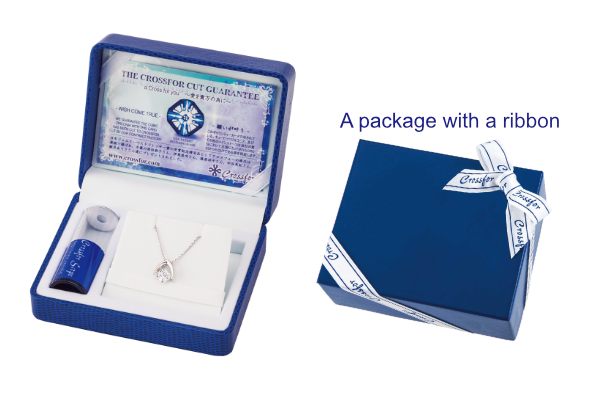 The jewelry case comes with an optical scope, warranty, and wish card. 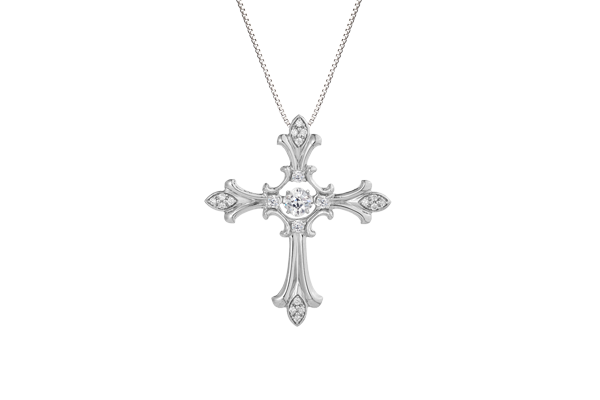 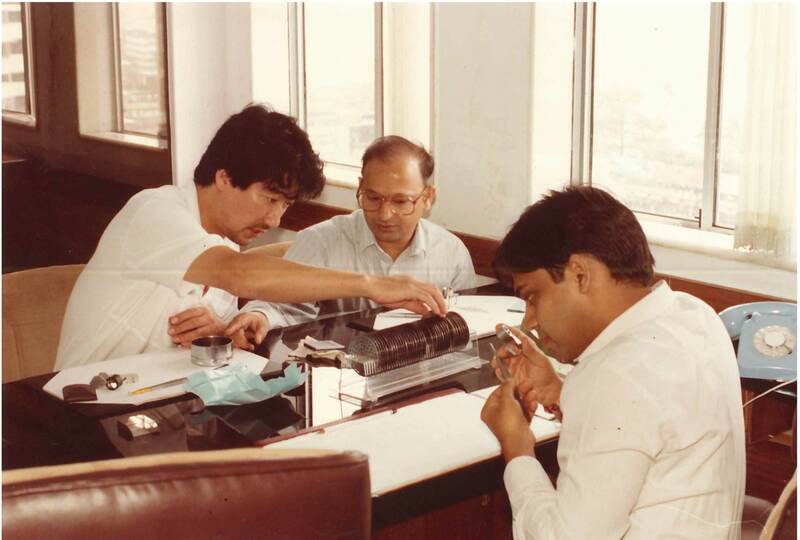 We guarantee the authenticity and quality of Crossfor products. 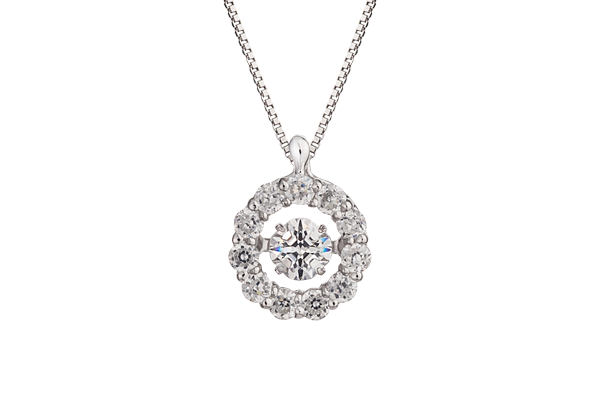 Crossfor’s loving glitter will make your wish come true. 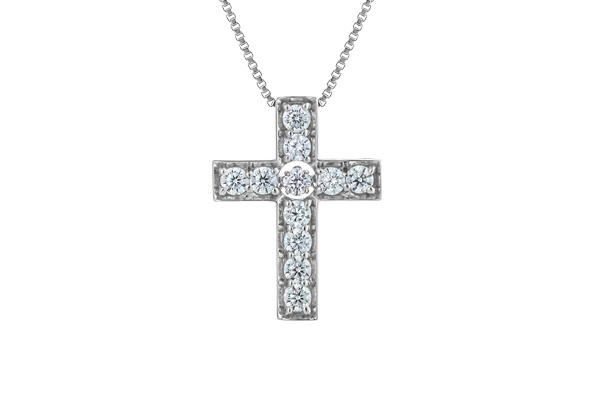 you can see the mysterious cross-shaped glitter. 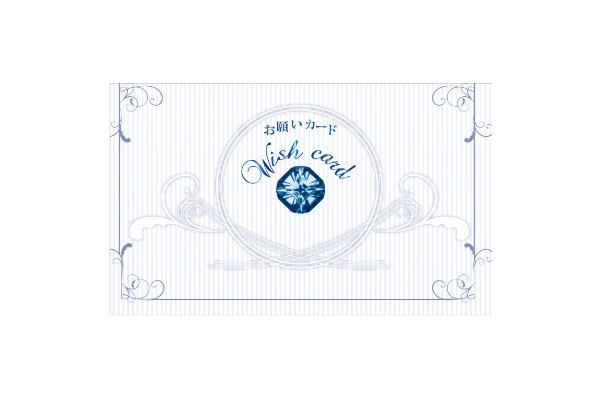 You can use it for other jewels. 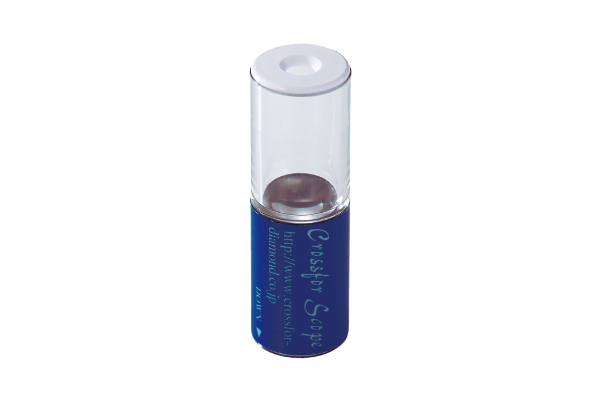 A 5-cm adjuster comes with a product. 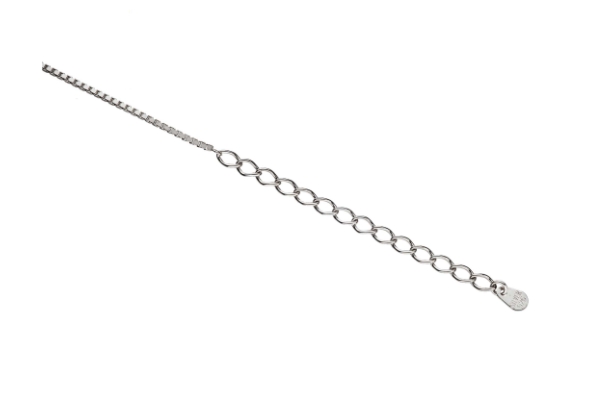 *Some types of products do not include an adjustor.